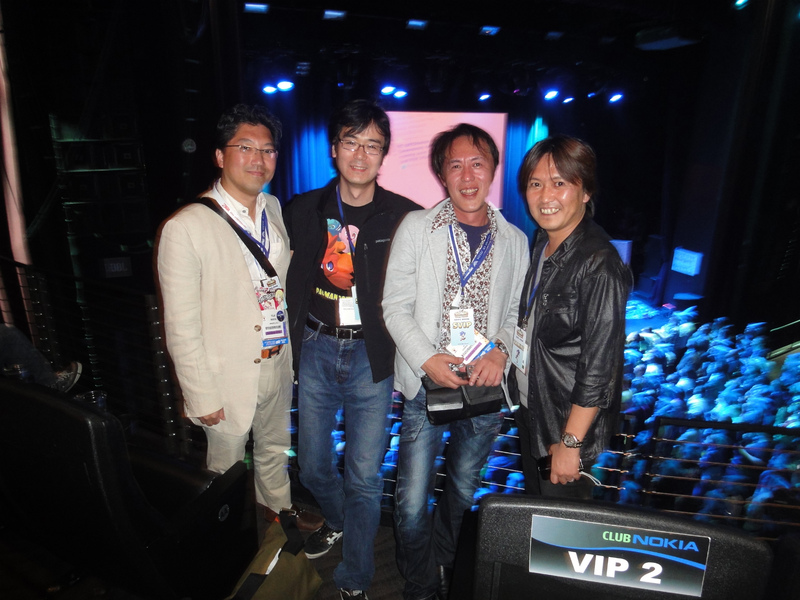 Fresh off the back of his Game Play talk in London this month, Hirokazu Yasuhara is joining Naoto Oshima (center, above) at this year’s Game Developers Conference to do a postmortem talk on the original Sonic the Hedgehog. The hour-long talk with Yasuhara and Oshima will detail the design and development of Sonic the Hedgehog and feature, “frank anecdotes from their Sonic development days”. While no specific time and date has been set at this time, the talk will take place at some point during this year’s GDC which runs from March 19th to the 23rd 2018. This entry was posted on Tuesday, January 23rd, 2018 at 10:49	and is filed under News. You can follow any responses to this entry through the RSS 2.0 feed. Both comments and pings are currently closed.